SJP is part of the MBP group, which is the UK’s leading independent stockist of doors from all major suppliers, and a market leading manufacturer of standard and bespoke fire doors, doorsets and glazed screens. We’re based in Derby, but with several locations throughout the UK, our groupwide distribution network has all your door, glazing and joinery needs covered. SJP are one of the UK’s largest stockists of standard paint grade, veneer-faced, moulded panel, feature and contemporary doors. Our range also includes pre-hung architectural doorsets, timber frames with glazed screens and a variety of acoustic options. 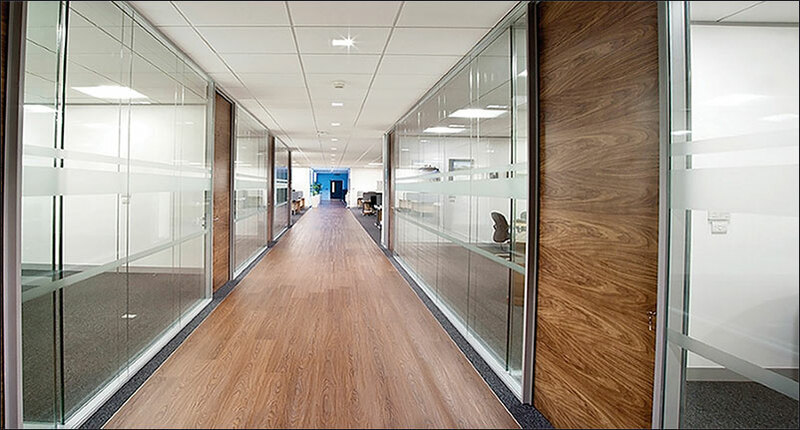 Through our on-site joinery facilities, we can also cater for any non-standard requirements. 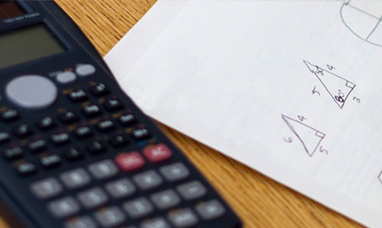 Use our handy calculators to determine the correct LRV value, weight and size (clear effective width) of your required doors. All SJP products are third-party certificated by an independent testing house under the BWF-CERTIFIRE scheme for fire and BM TRADA Q-Mark for security doors (Secured by Design). Third-party certification assures performance, quality, reliability and traceability of fire protection and security products and systems. Our range of standard and bespoke doors, doorsets and door assemblies are suitable for a wide variety of applications including the commercial, residential, healthcare, extra care and educational market sectors. We’re committed to providing our customers with an accurate and up-to-date resource centre with product and industry related information. 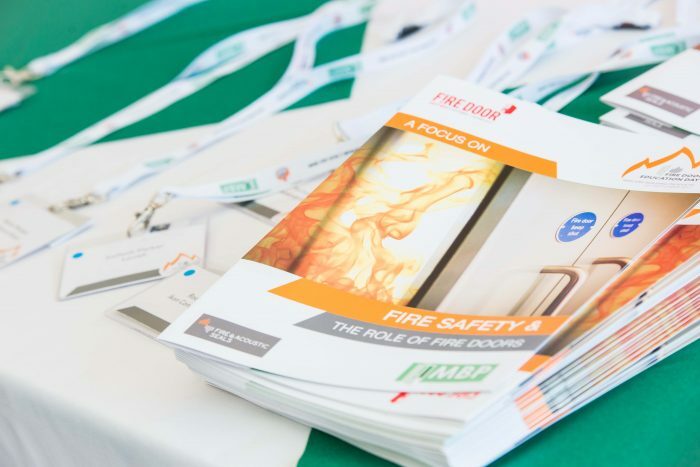 We’re constantly updating this, so keep checking back with us for critical information on topics such as fire safety, third party certification, building regulations and research and development. Below are our latest product brochures and technical information bulletins to help guide you through fire door specification. We’re continually evolving our product literature and technical documents, so check back often for updates. Please see our Installation & Maintenance page for further information on installation, storage, handling and maintenance of timber doors. Off Heanor Gate Ind Est. Our family of companies compliment each other superbly, to provide a comprehensive network of support.